The FSU Athletics Department, in conjunction with Seminole Boosters, held its 28th annual “Golden Torch Gala & Awards” at the Dunlap Champions Club to recognize the academic success of student athletes. The ACC Honor Roll student athletes, as well as the individuals with the highest GPA on their respective teams, and the men’s & women’s teams with the highest GPA are honored for their achievements. The men’s cross country team included three All-ACC Academic selections from this past year. 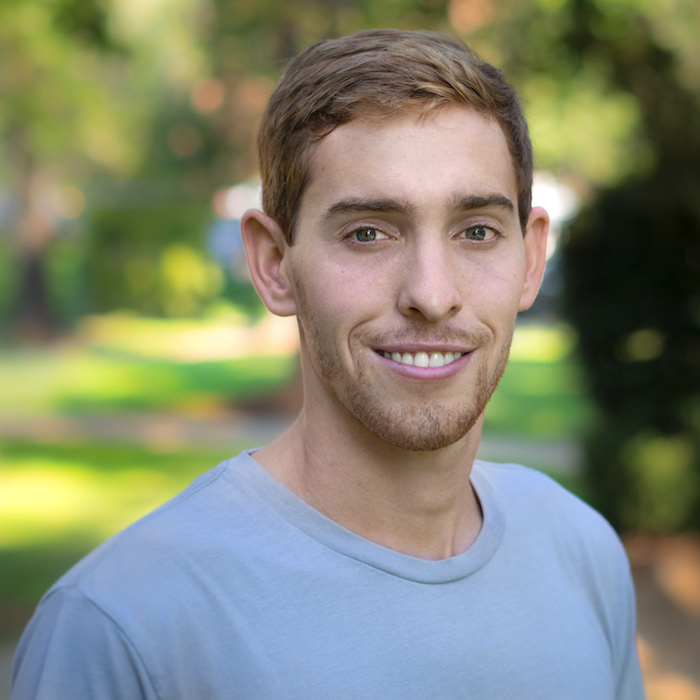 David Barney, who is completing his Master’s Degree in Exercise Physiology while serving as a student assistant with the team, was singled out as the team’s Golden Torch Award winner for the men. Barney earned ACC Performer of the Week honors last season, posted three Top 10 finishes and earned All-ACC and All-NCAA South Region Honors. The College was also represented by sophomore Gabrielle Carle, who earned the Golden Torch award for the women’s soccer team. 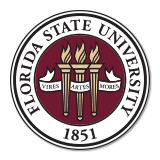 Carle came to study at FSU from Canada is majoring in exercise physiology. 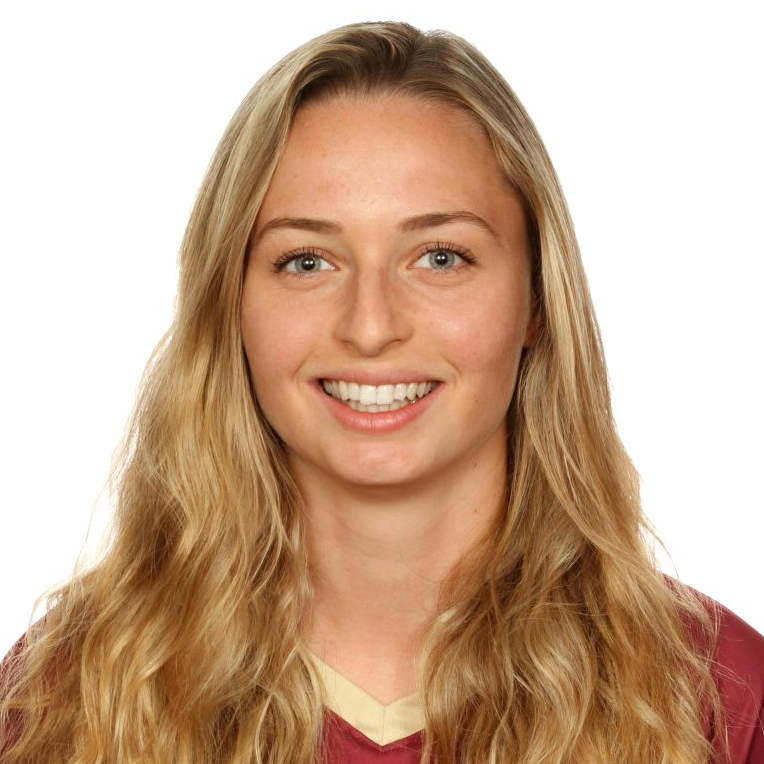 During the 2017 season, Carle started in all 21 matches primarily as a defender and helped the Seminole defense achieve a record eight shutouts. The Golden Torch Gala has been celebrating the academic achievement of Florida State University student-athletes since 1991. Each of Florida State University’s 20 athletic teams had a Golden Torch Award winner recognized for their tremendous GPA and commitment to the classroom. You can read the original news story at seminoles.com.